Did This 93-Year Old Restaurant Owner Manage to Meet Prince William and Kate? The power of social media is only half understood and grudgingly accepted. One of the recent occasions when social media was proven to be a fantastic tool was during theChennai floods where relief efforts were coordinated via Twitter. More recently, and on a lighter note, social media has also done something incredible during the ongoing visit of HRH Prince Williams and Duchess Kate. 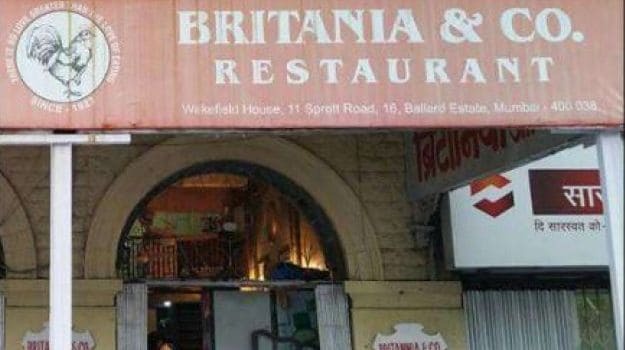 An iconic Parsi restaurant in Mumbai, Britannia & Co., is popular for three things. It’s sinful Berry Pulao (though we prefer the keema salli there), the personal touch of being served by 3 generations of the owner’s family (including the cat who sits on the cash counter as if it were a throne) and the owner’s love for British Royalty. The entire restaurant is testimony to the last, with photos of the Queen, letters sent from her office and many such remembrances. 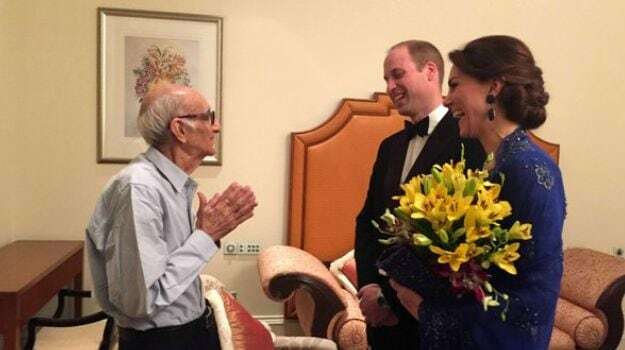 Call it a dream of sorts or a life-long fantasy, but when Boman Kohinoor, the 93 year old owner of Britannia heard about the royal visit, he started a campaign on social media, requesting for an audience. What started with a whisper, with the help of a media house, eventually snowballed into a crowd-sourced plea, with a hashtag #WillKatMeetMe dedicated to it. People were touched by this eagerness, and helped spread the word. And spread it did, like wild fire. And like all Bollywood films, in the end, everything turns out well. Amidst a ‘super’ hectic schedule, Prince William and Duchess Kate actually invited Boman to come and meet them at the Taj Hotel before a gala charity reception arranged in their honour (where they met the who’s who of Mumbai’s film industry and corporate world). This was of course, a miracle come true for this much loved owner of legendary Britannia, but more symbolically, a reinforcement for the common man that if you wish for something you really want, and put all your energies into getting it, you will find a way to achieve it. Ask Boman Kohinoor, he did.